Arla Foods' board of directors has decided to close Brabrand Dairy, which produces fermented milk products such as yogurt, skyr and crème fraîche, and relocate production to other sites in Denmark, Holland, and Germany. This is to secure future production capacity in response to a growing European yogurt market and ensure a more uniform quality of the various fermented milk products. "European consumers are buying more and more yogurt products, and we need to look at how we can secure future production capacity and ensure yoghurt products of a high quality across the European countries. As we cannot expand production at Brabrand Dairy because of the location and costs of production equipment, we are moving production to competence centres at primarily Danish, Dutch and German production sites," says Jakob Bernhard Knudsen, senior vice president and head of Arla Danmark. 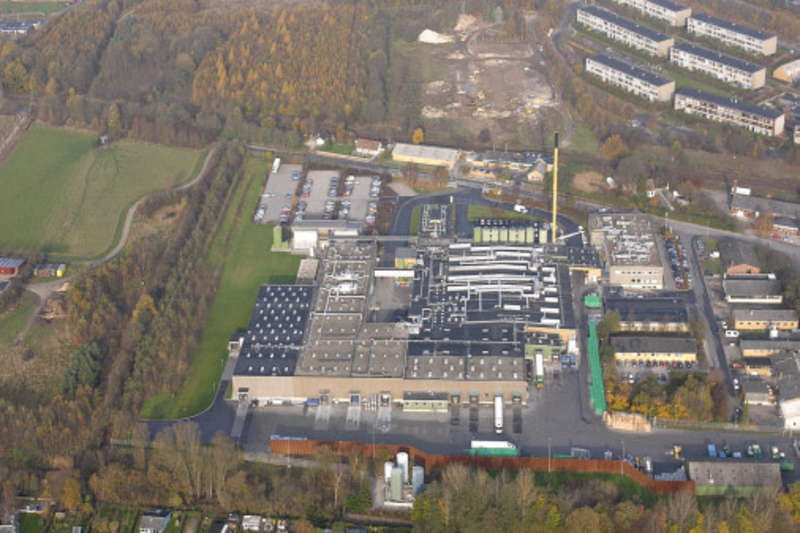 The bulk of production from Brabrand Dairy will remain in Denmark and will move to Slagelse and Hobro Dairies to ensure the high quality, Danishness and the Danish organic logo that characterise Arla's yogurt products. This ap-plies to a number of Arla's Danish brands, including Yoggi, Cheasy, A38, Arla Øko, while production of smaller products requiring special packaging will be moved to Sweden and Germany. "The aim is to create production sites that are experts within the individual products, both in terms of production and development," explains Knudsen. The production site is not expected to be closed down until mid 2019. However, Arla has chosen to inform the 160 employees now and they were notified about the decision earlier today. 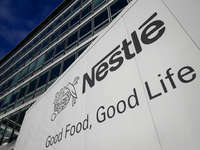 A plan will be prepared together with trade unions and the production site's liaison committee to ensure that the 160 employees are given good terms – both if they choose to stay until the production site closes in 2019 and for their future careers. "It is important to us that we help the employees at Brabrand Dairy move on in a good way, either to jobs at other Arla production sites or outside Arla. And I am pleased that we can maintain and develop more jobs at the Danish production sites, which will take over production from Brabrand Dairy," says Jakob Bernhard Knudsen. Arla Foods is an international dairy company owned by 11.200 farmers from Denmark, Sweden, the UK, Germany, Belgium, Luxemburg and the Netherlands. Arla Foods is one of the strongest players in the international dairy arena, with a wide range of dairy products of highest quality. Well-known brands like Arla, Lurpak and Castello belong to the Arla family. Arla Foods is also the world's largest manufacturer of organic dairy products.